Okay, you guys can now continue talking about the movie. Anyone who had PM us the new stuff, you can post them here. Reminder, be nice, stay cool and calm. If any hint of negativity that spread more than a couple of pages, this will be closed once more! Do. NOT. Disappoint me about this! "We live in a world that is so quick to convince us to ignore our feelings. Feeling stressed? Get a massage. Feeling angry? Go to the bar with your friends and blow off steam. Feeling lonely? Meet someone in cyberspace and have a conversation on the computer. Depressed? Take a pill. Anxiety? Take 2 pills. Feeling happy? Well, by George, don’t talk about that because no one likes a bragger. Same with being sad, no one likes a Debbie Downer. But, heaven FORBID, that you actually TALK about your feelings and process them in a healthy way." and why this villian has his eyes closed?? Edited by Princess Iris, 29 October 2014 - 03:01 PM. He looks like a orchesctra chief...Funny he's more feminne than Hinata. Also what is that big question mark? is that white guy the same person on the previous sketch who looked handsome? 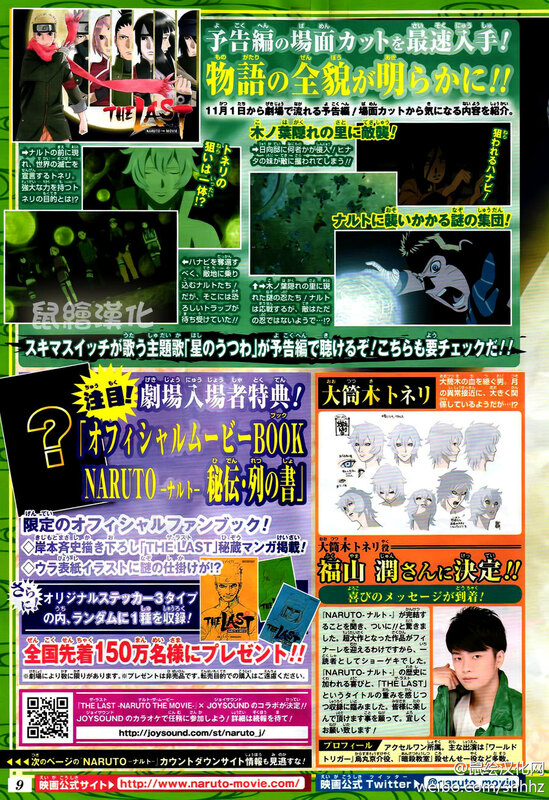 he doesnt look that appealing anymore now that they colored him.. he isnt white zetsu who went under the table right? Look like the villain use Japanese Buddhist priest design. The villain remembers me Shaka of Virgo from Saint Seiya. So, what exactly are these posters saying? 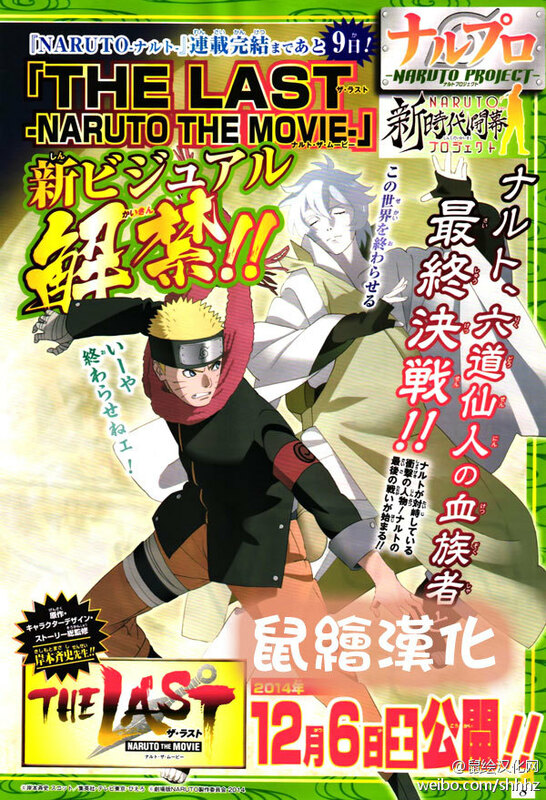 I believe those images would be the trailer and Naruto stand saying Let's go. That is all trailer. Are they really different scarfs? Dosen't it just appears blue because Naruto is using rasengan? Can someone post here or PM me please, the HQ scan with the mystery lady? I know it was posted on the old thread but since it's gone... I need it for some personal use.